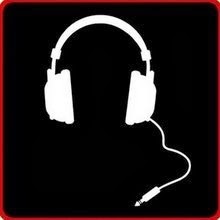 Join us in a few hours on WUDR! 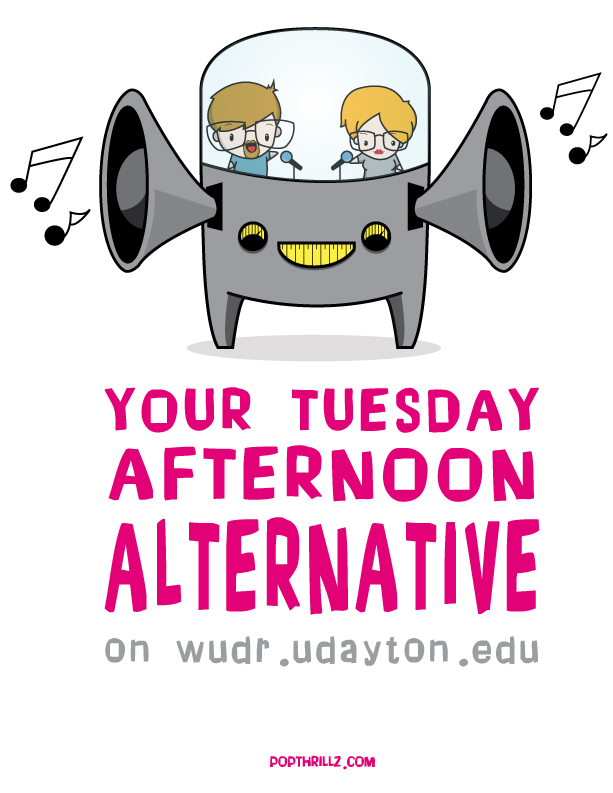 Join us at wudr.udayton.edu every Tuesday! ← Cool Show Alert: The Connells on December 20th in Raleigh, NC!